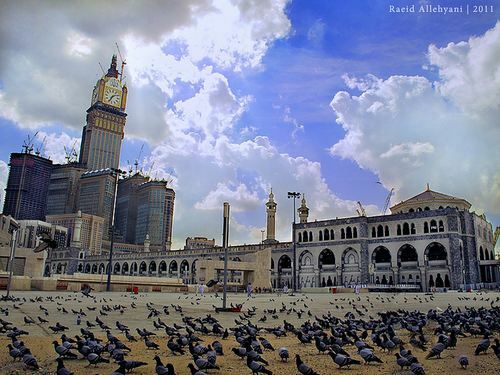 Makkah Province is the holiest place and center of attraction to all Muslims . 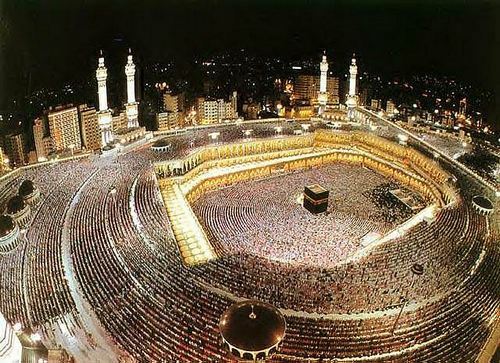 Many muslim want to visit it especially elmasjad alharam. There are many attractions in Makkah , the most popular is The Al-Masjid al-Haram – the holy Mosque which is known as the most sacred place for all followers of Islam. 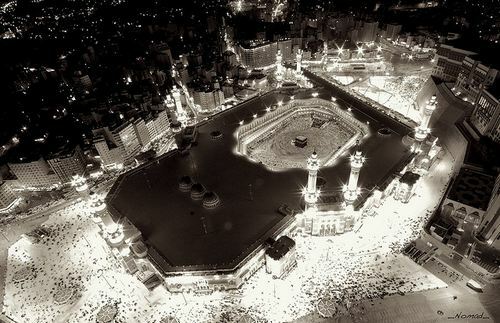 Photographing makkah is a good idea because you can shot many people coming from all the world in their top of emotion. In this article , I have showcased 30 breathtaking examples of makkah photography that let you hope visit it as soon as possible.